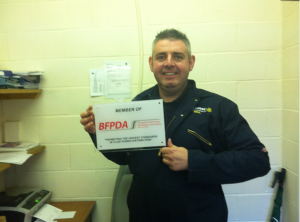 Flexihose Plymouth Ltd are proud to be members of the British Fluid Power Distributors Association. Flexihose’s mission is to be at the forefront for safety, quality, procurement, service and retail for all aspects of hose assembly and associated fittings. 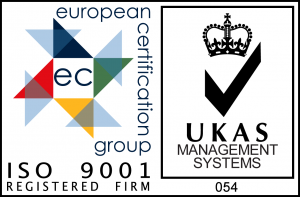 Flexihose Plymouth Ltd have been assessed and approved to the following quality management system standards and guidelines. BS EN ISO9001 : 2008 For the manufacture and supply of hose assemblies.